Matterial- Certainteed Landmark? 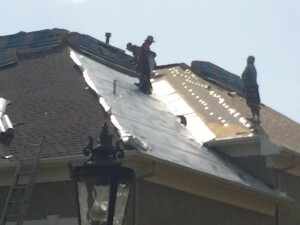 Color- Mission Brown Underlayment- Full synthetic Ridge- ? High profile shadow ridge?